In addition to announcing the 7D Mark II SLR, Canon has revealed three new compacts, the PowerShot G7 X, SX60 HS, and N2. The PowerShot G7 X sports a large 20.2MP CMOS sensor with an ISO range of 125-12800, a DIGIC 6 processor, a newly designed 4.2x optical zoom (24-100mm equivalent) lens, high speed 31-point AF system, and built-in Wi-Fi and NFC. The camera captures Full HD video and has continuous shooting mode up to 6.5fps. The G7 X will be available in October for around $700. The new Powershot SX60 HS long-zoom features a 16.1MP CMOS sensor, a DIGIC 6 processor, a 65x optical zoom (21-1365mm equivalent) lens with built-in IS, a922k-dot electronic viewfinder, built-in stereo mic, flash, Wi-Fi and NFC, and a 3" 922K-dot vary-angle LCD. The camera can record Full HD 1080/60p video. The SX60 will ship in October with the price tag of $549.99. 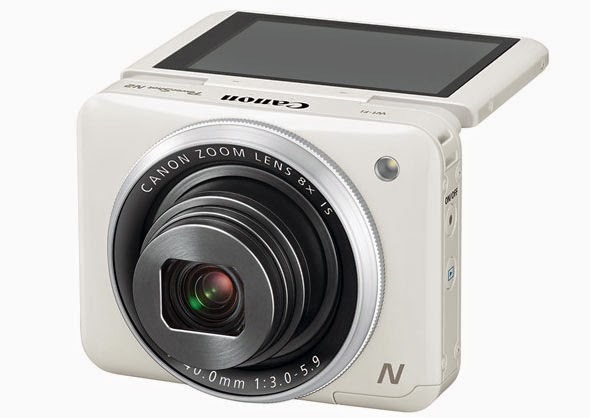 Canon PowerShot N2 is replacing its predecessor, the PowerShot N, and comes with a new 16.1MP sensor, a 28-224mm optical zoom lens with improved IS, a DIGIC 6 engine, a 461K-dot 2.8" flippable touchscreen, Wi-Fi and NFC connectivity, and 1080/30p video recording capabilities. The new camera will be available in December for around $300. 3. 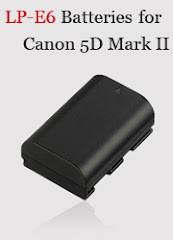 Accessories for Canon PowerShot N2. 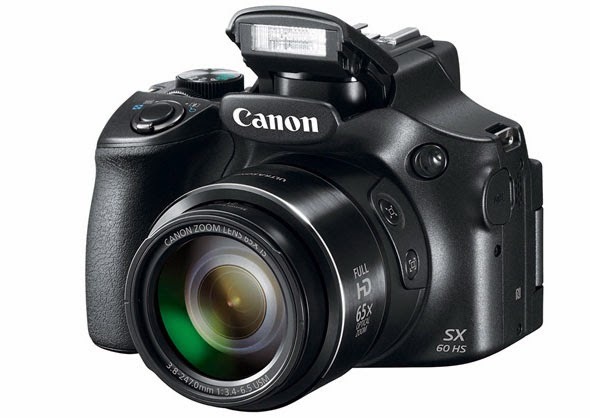 MELVILLE, N.Y., September 15, 2014 - Canon U.S.A. Inc., a leader in digital imaging solutions, today announced three new PowerShot models expanding upon its lineup of high-quality, compact digital cameras, the PowerShot G7 X, the PowerShot SX60 HS and the PowerShot N21. 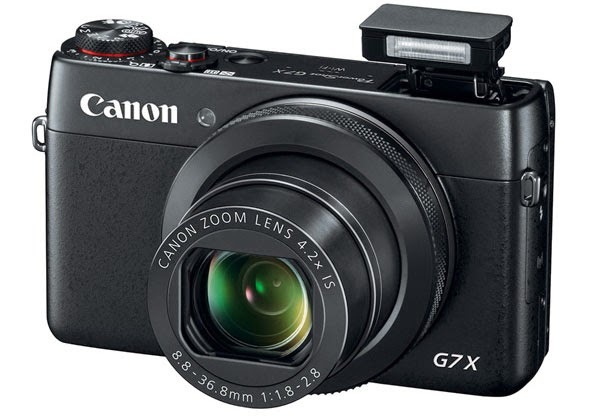 The PowerShot G7 X is the company's first compact point-and-shoot camera with a one-inch sensor, giving users an outstanding portable camera that allows them to take high-quality photographs and videos. The PowerShot SX60 HS camera features a 65x Optical Zoom lens and amazingly broad focal length range equivalent to 21mm -1365mm, while the PowerShot N2 camera has a compact and unique, stylish design with a selfie-ready, flip-up touch panel LCD that makes it easy for social media fanatics to share their favorite photos and videos via the camera's Wi-Fi® and Near Field Communications (NFC™)2 features.